415 Duvall Lane Annapolis, MD. 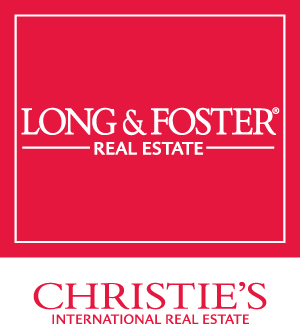 | MLS# 1009942266 | Donna Wisniewski, Realtor 410-991-7305 donnawis@longandfoster.com Donna Wisniewski helps people buy and sell homes in Annapolis, Anne Arundel County, and Queen Anne's County, Maryland. Homes include houses, townhouses, and condominiums. Wow, Great Price , Dont Miss Out - Chance to live in water access Hillsmere Shores. Well maintained with nice yard. Enjoy expansive beach access , swim area, playground. Private and public schools nearby. 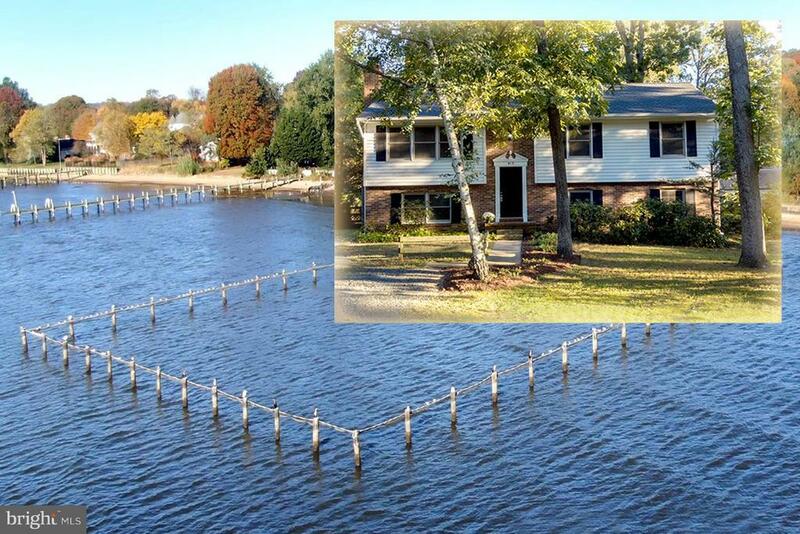 Less than 3 miles to Historic Annapolis and Naval Academy, 400 acre waterfront park with ice skating, dog park and boat rental blocks away. Ready to move in or update to your taste.